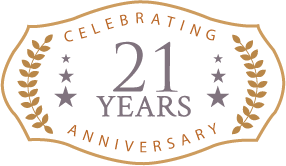 A 2-centre holiday packed full of adventure, activity and fun. 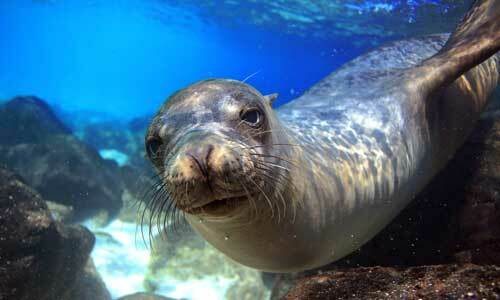 Swim, snorkel, walk and bike your way round different islands, all the while watching the enchanting wildlife. 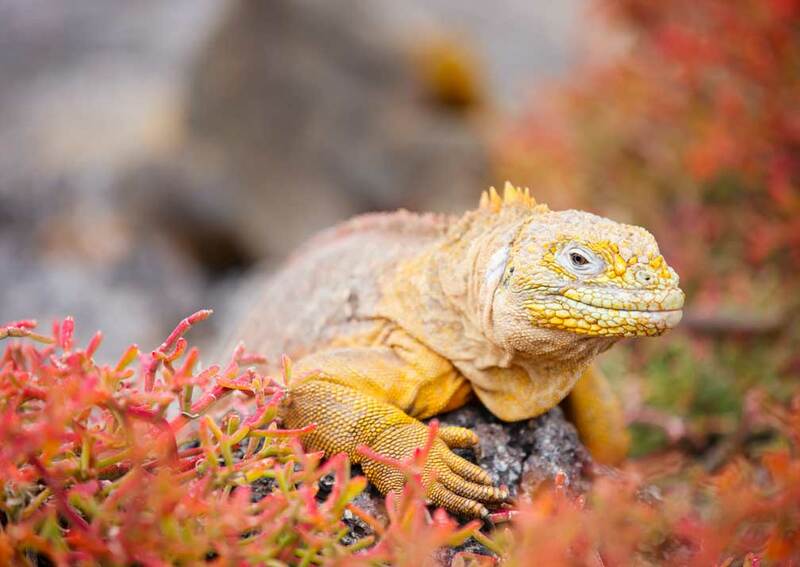 Designed for lovers of the great outdoors, this holiday leads you on an adventurous odyssey across 3 very different islands where you encounter some of the famed wildlife of the Galapagos. 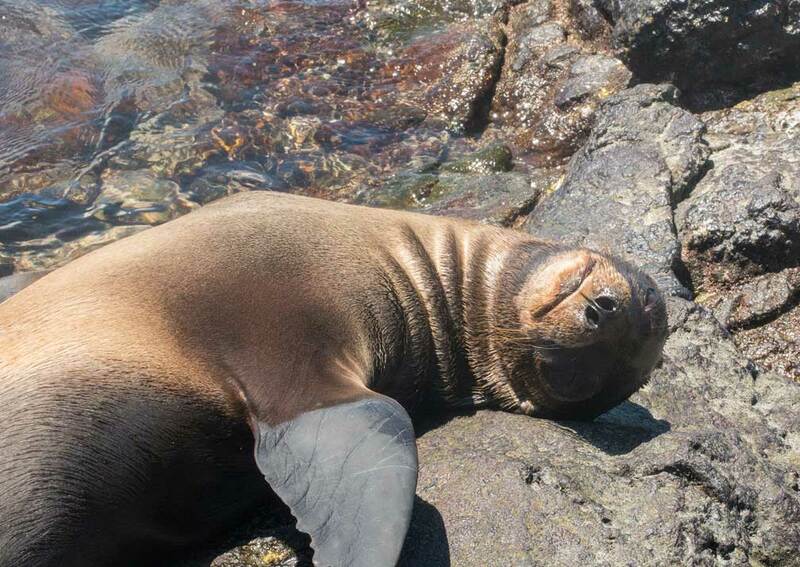 Step over sleeping sea lions, witness Galapagos hawks soaring overhead, see streamlined penguins dart through the water and watch prehistoric-looking land iguanas. 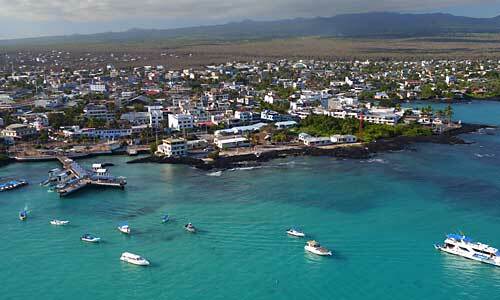 You soon feel the lure of the Galapagos Islands. Your guide leads you on walks, hikes, kayaking and mountain biking expeditions, all the time ready to pass on snippets of expert knowledge and offer local insights. 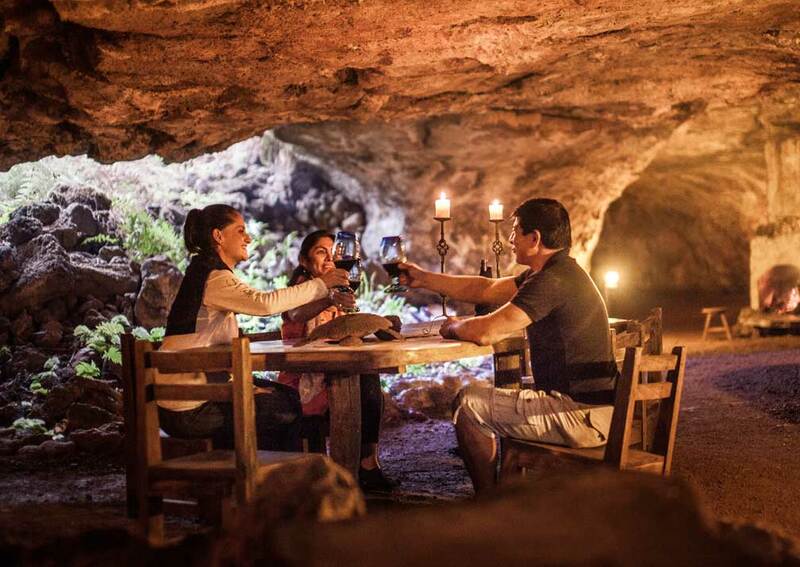 Your accommodation is very much part of the experience. 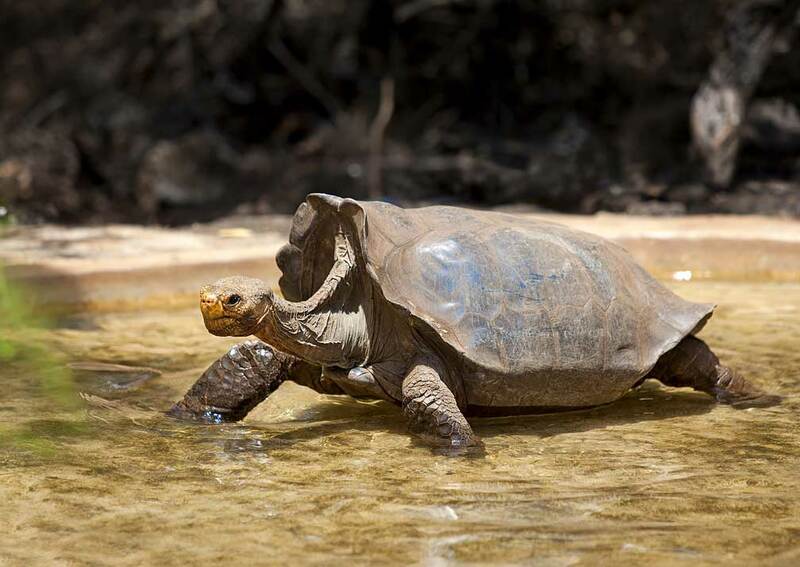 Your first 2 nights are at an exclusive camp set on private land in the highlands of Santa Cruz that you share only with giant tortoises. Home-cooked food, drinks round the campfire and superb sunsets make this special. Next you stay at a small beachfront hotel with homely accommodation and a large deck with loungers and sofas beside swaying palm trees. 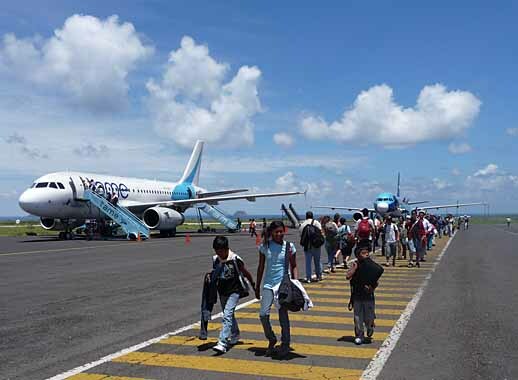 Your adventure begins as you board the plane on the mainland, bound for the Galapagos. On arrival at Baltra airport your guide whisks you away to a special VIP lounge where you can change into your outdoor clothes ready for some activity. 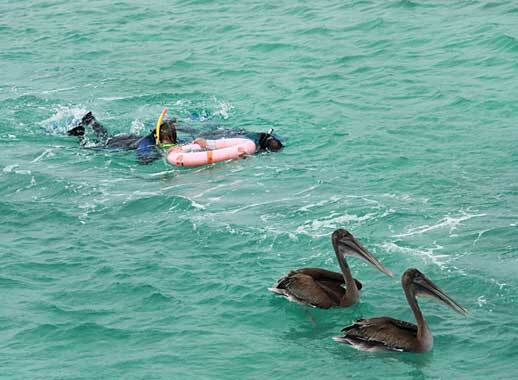 Take your pick of snorkelling gear, kayaks and stand-up paddleboards to explore the waters of the Itabaca Channel, coming face to face with sea lions, white-tipped reef sharks and watching out for herons, pelicans and blue-footed boobies. Next you are transported to Santa Cruz and your home for the next 2 nights, a camp in a private farm in the highlands. Settle in, watch the sunset over the ocean and enjoy dinner cooked in the open air kitchen. Later, sit back in the natural ‘lava lounge’, basking in the light of the campfire, as you sip a nightcap and chat with your new friends. A good night’s sleep is assured after a busy and exciting day. 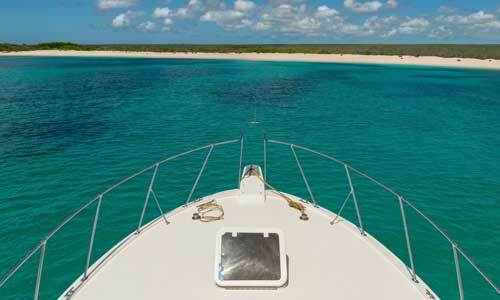 An alfresco breakfast is followed by a trip back to the Itabaca Channel where you board the yacht Sea Finch. 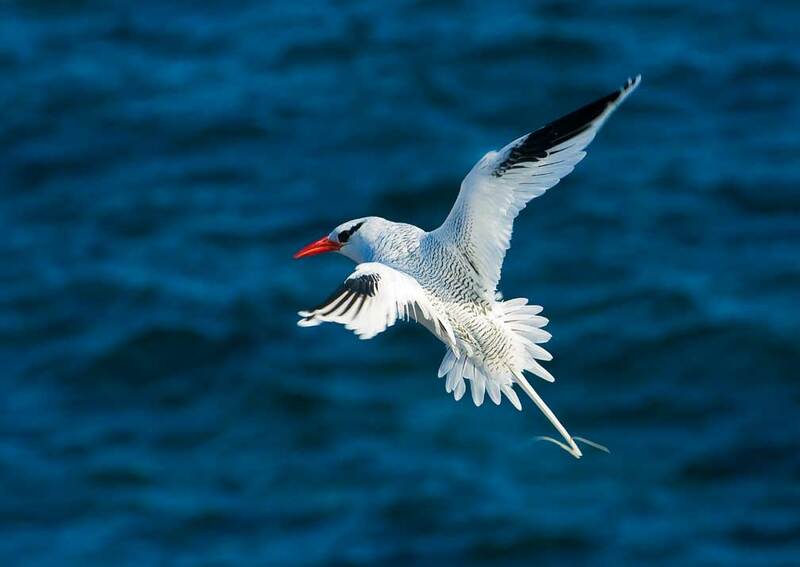 Today you head off to experience some of the remote islands in comfort and style, with a knowledgeable naturalist guide. 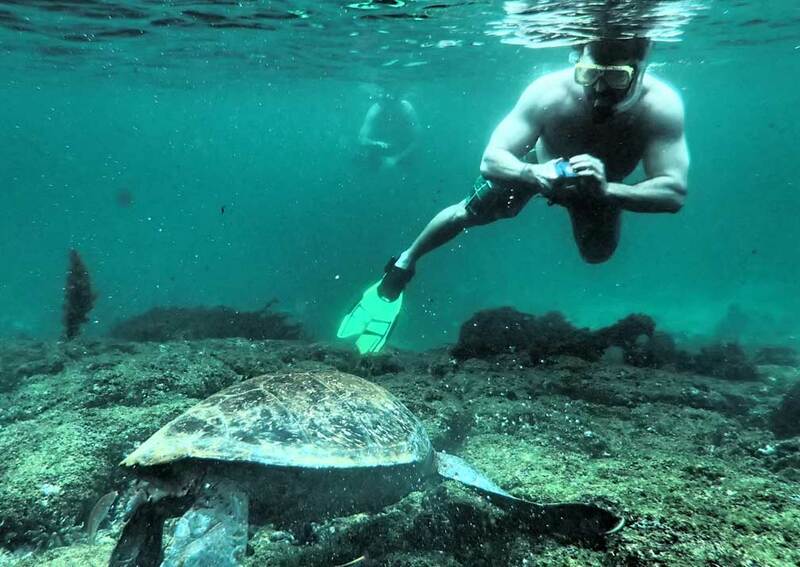 There may be a chance of some snorkelling among colourful fish and sleek rays, the chance to see sea lions, a carpet of sesuvium and the tall prickly pear cacti. Perhaps land iguana waiting patiently beneath for some fruit to fall or a walk on to the cliffs for views of tropicbirds, swallow-tailed gulls, Nazca and blue-footed boobies. Lunch is served on board Sea Finch, as she makes her way back to Santa Cruz and your camp. It’s time for a change of scene as you take the morning speedboat to the island of Isabela, and check into the charming hotel set on a sandy beach where you spend the next 2 nights. No time to tarry, as you head out for more adventures. 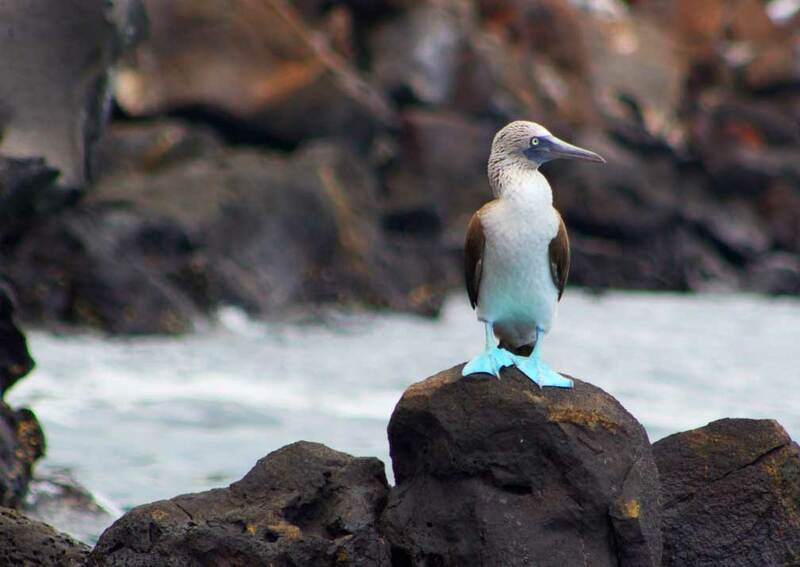 Tour the Tintoreras Islands, teeming with marine and bird life including white-tipped reef sharks, sea lions, rays, turtles, pelicans, penguins and blue-footed boobies. 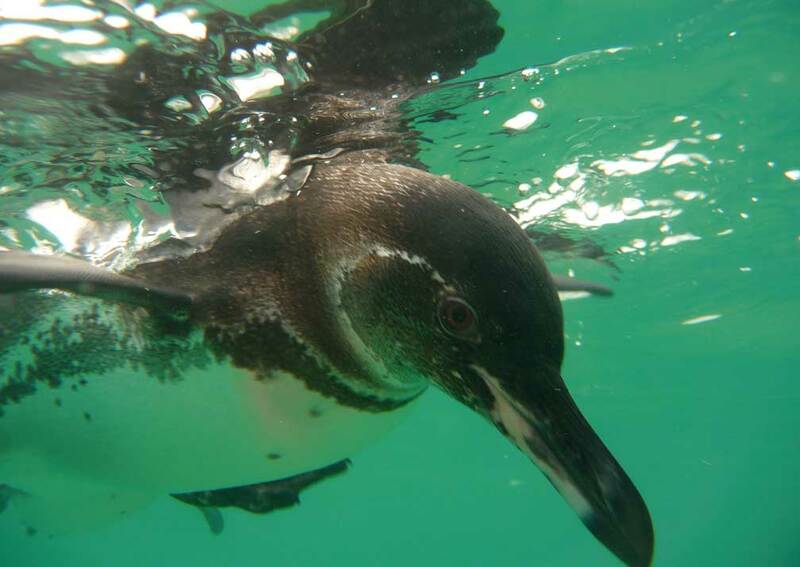 Enjoy some swimming and snorkelling. 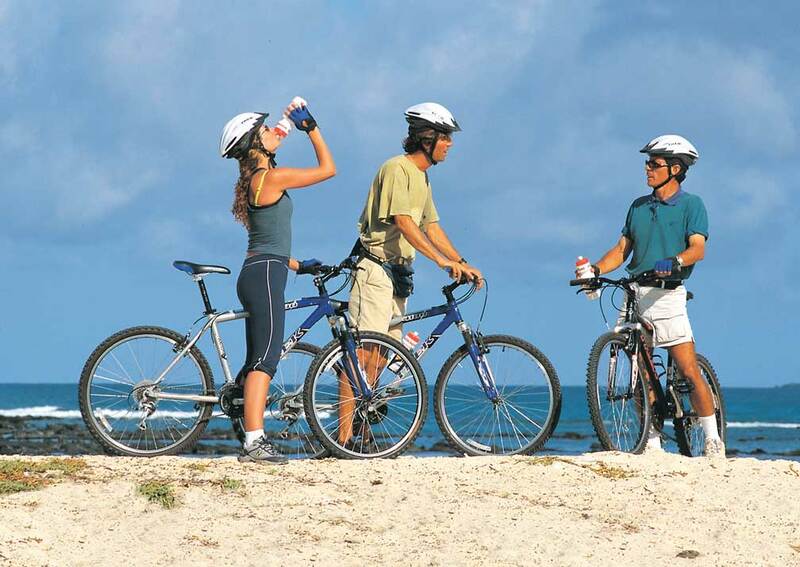 In the afternoon you explore on 2 wheels as you bike the Wetlands Trail past mangrove swamps, historic sites and beaches. The trail culminates at the Wall of Tears, a sobering structure built by prisoners at the US base in the late 1940s, many of whom died during their labours. 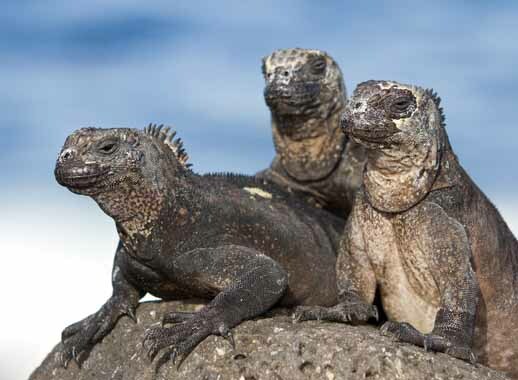 On a more uplifting note there are chances to spot marine iguanas, giant tortoises and many species of birds on your ride. Return to IsaMar to freshen up before dinner in the hotel’s restaurant. Get your walking boots on! 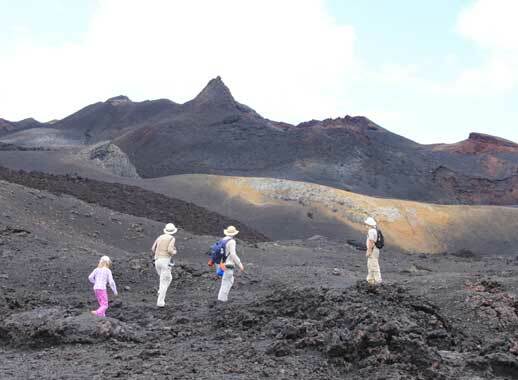 Isabela is great hiking territory, and you start with one of the most impressive sites, the Sierra Negra volcano. It’s a stiff climb up to the rim, but the views into and across the 10km wide caldera make it worthwhile. 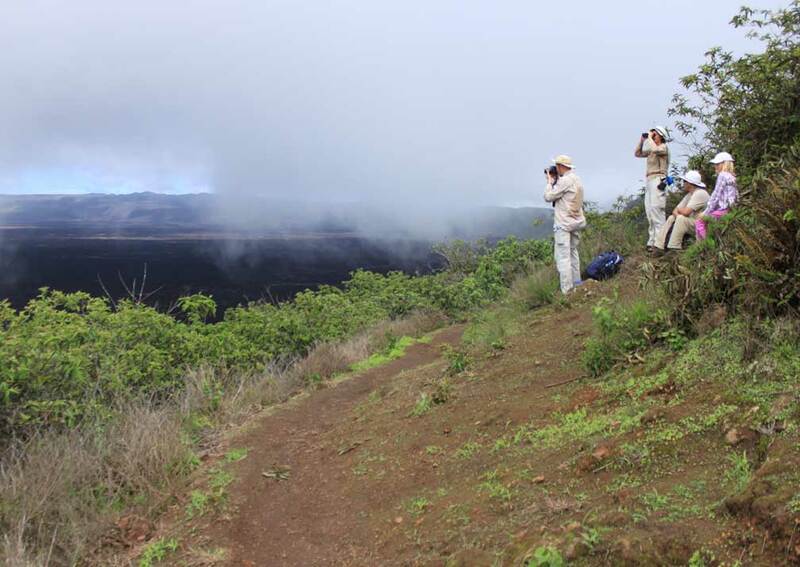 Look out, too, for Galapagos hawks, short-eared owls and finches. Continue on to Volcan Chico through other worldly volcanic landscape to your lunch stop as you take in the views. From here it’s a downhill walk back to the beach and you lodge, arriving in time for some rest and relaxation. Breakfast at the hotel is followed by a speedboat trip back to Santa Cruz and the transfer to Baltra airport for the flight back to the mainland, where the holiday ends. 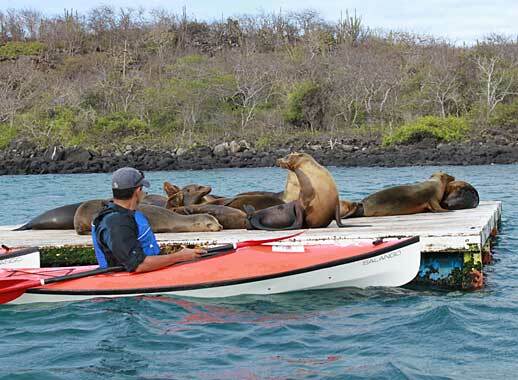 Includes: Return flights from mainland Ecuador to the Galapagos Islands, 4 nights’ accommodation on twin share basis, meet and greet on arrival, meals as shown, transport as shown including shared speedboat transfers between islands, services of an English-speaking naturalist guide, excursions and activities as shown, use of snorkelling equipment, kayaks, stand-up paddle boards and bikes. Excludes: International flights, departure taxes, visas (not currently required by British passport holders), travel insurance, Galapagos National Park Fee currently US$100 payable locally in US$, tourist transit card (currently US$20), meals not shown as included, drinks, items of a personal nature, tips. 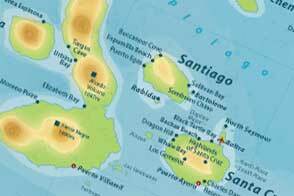 Getting there: This tour starts and ends on mainland Ecuador. Return flights from the UK to Quito cost from about £675, depending on season and availability. We normally book these for you. Note: This tour is offered on a semi private basis. 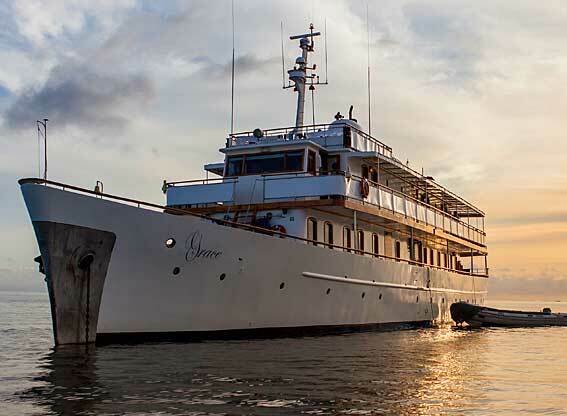 Day 2 will be a shared departure on board the yacht. The camp is located on a hillside within a private farm, with views over the coast and ocean. 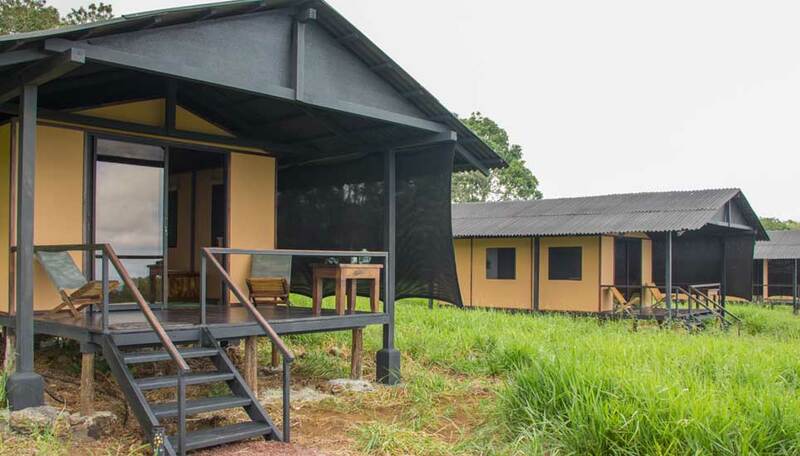 There is no other lodge or camp in the area, and your only neighbours are the resident giant tortoises. You stay in a tent, comfy camping! With just canvas between you and the outside world, you feel part of the natural world. The main lodge is where you relax with other guests between activities and enjoy meals cooked in the adjoining open-air kitchen. 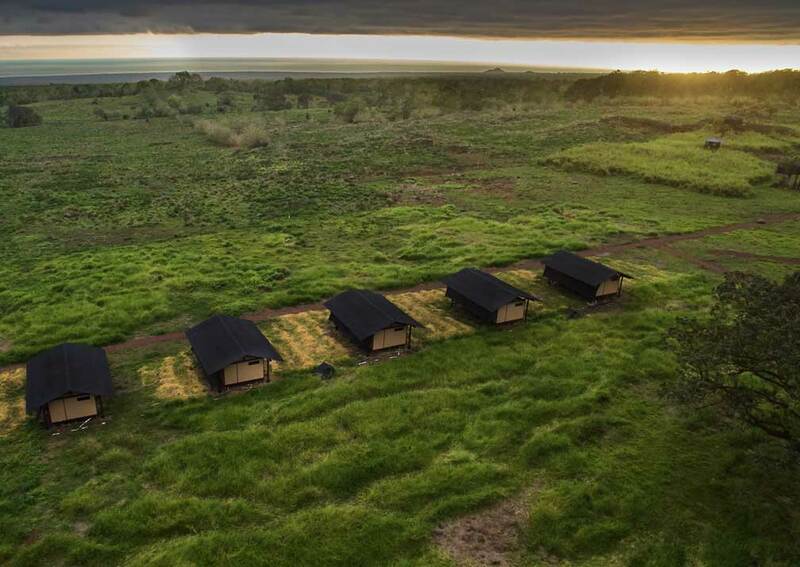 The camp is ideally placed for watching the sunset, and later, after dinner, guests usually take a walk to the nearby lava tubes, a natural ‘lava lounge’, where a camp fire is burning and nightcaps are served. 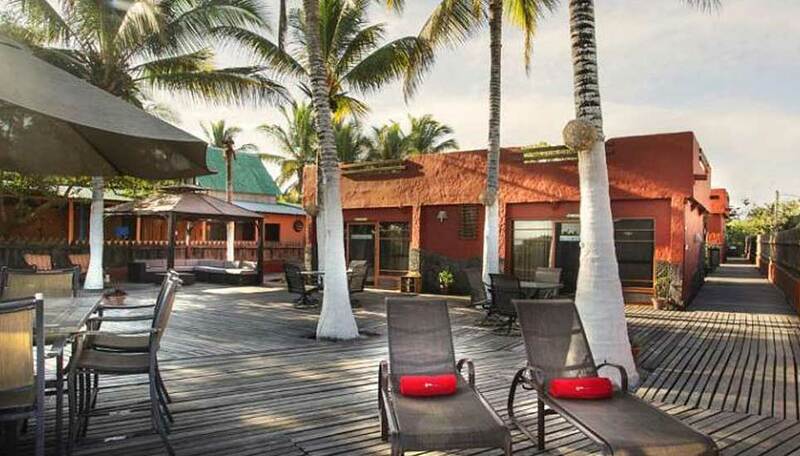 This small, 10-room hotel has a superb location facing a lovely sandy beach. It’s within walking distance of Puerto Villamil, so you have the services of the town, which include a number of restaurants, within easy reach, and is close a tortoise breeding centre you are welcome to visit. There are 10 rooms grouped together in pairs around the central deck. All are en-suite with hot and cold running water, have comfy beds and homely furnishings. Bedrooms have sliding glass doors that lead directly out to the deck. This area has sunny and shaded areas, chairs, sofas and loungers, and is lovely place to spend time between excursions and activities. The restaurant is open for breakfast and dinner, served within sight of the beach. There is Wi-Fi internet access, so you can contact family and friends at your leisure.